No one will ever replace Taylor Swift or Cardi B. But the next generation of singers is surely on the rise and ready to give today’s chart toppers some serious competition. What makes the following five artists so unique is not just their distinctive music styles that set them apart from the crowds—they always aim to inspire whilst maintaining a strong sense of self. Carisa Zhavia Ward—most commonly known as “Zhavia”—has no limits. After rising to stardom on Season 1 of FOX’s The Four: Battle for Stardom (she made it all the way to the finale), the 17-year-old R&B singer/songwriter’s unique tone won over Columbia Records. 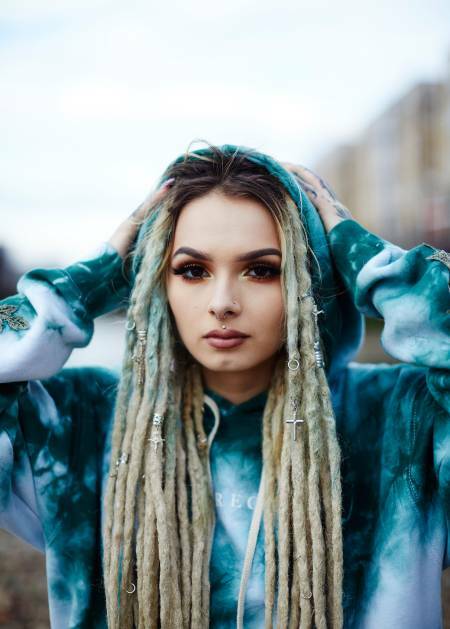 The record label, home to legendary artists such as Beyoncé, Adele, and Céline Dion, signed Zhavia directly following her time on the show. Since then, the vocalist—who now has 3.3 million Instagram followers—has been featured on Diplo and Lil Pump's single "Welcome to the Party” for the Deadpool soundtrack, and has released singles of her own such as “100 Ways” and “Candlelight.” Zhavia has proven that she’s more than just a reality competition show success story—she’s a rising music icon. Considering her immense success in the music industry thus far, R&B singer/songwriter Lucki Starr has been more than lucky. 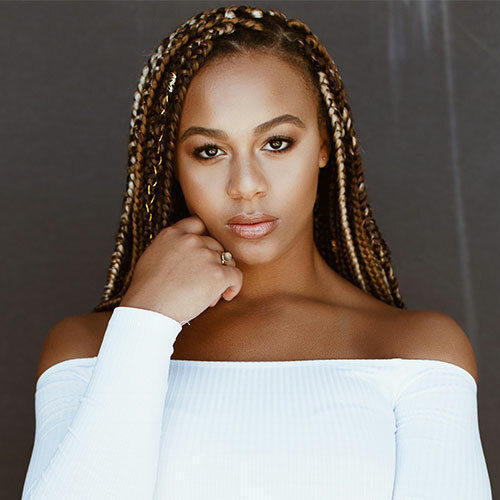 In addition to gaining notoriety on her Vine channel (which garnered over 20,000 followers), Starr has performed with today’s top artists such as Beyoncé, Kendrick Lamar, and Big Sean. In 2017, Starr released her hit song “Make Me,” an irresistibly bold tune with an unapologetic edge to it. Today, she continues to produce top-quality singles and entertains her strong social media presence with frequent vocal covers. But the style and sass she brings to each tune? All uniquely her own. Although Sharaya Howell (aka Sharaya J) found following her time on Season 2 of The Four: Battle for Stardom (she placed second), she refuses to let that define her. Nor does she let her Stage 2 breast cancer get in the way of her dreams. As exemplified on the series, Sharaya is a warrior, unafraid to take on anyone who stands in the way of her rise to rap stardom. That tenacity is what lead her to sign with The Goldmind Inc. Prior, a record label owned by one of her biggest music inspirations: Missy Elliott. 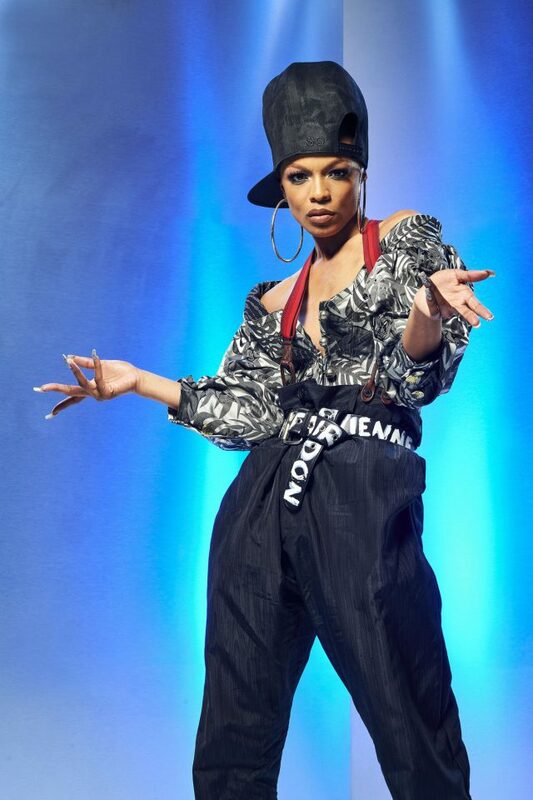 In addition to having produced well-known singles “BANJI,” “Smash Up the Place,” and “Say Less,” Sharaya has lent her rap lyrics to popular girl band Little Mix’s song “Strip,” a powerful anthem preaching self-confidence. Sure, the music video surpassed 20 million views on YouTube, but Sharaya’s not slowing down anytime soon. With a rising social media presence and new singles on the way, if anything, she’s moving forward at lightning speed. After a near-decade on the drama-packed reality series Dance Moms, 17-year-old Nia Sioux shifted gears to pursue another one of her passions: singing. She released her first two singles, "Star In Your Own Life” and “Slay," in 2015, and since then, her talent has only matured. The 2018 release of “FLXXN” proved that Sioux has more to offer than just an addictive pop melody—she is a role model for today’s youth, demonstrating how to lead a life with positivity, sans the need to pay heed to haters. Felt rose to fame by producing “Mashup Monday” tunes, weekly vocal hybrids that highlight two or more radio hits. She has also gained a solid social media following through her TikTok covers and is now a “popular creator” on the app, with videos being featured frequently. Now Felt is finally stepping into the spotlight with music of her own, evident by the recent release of her two hit singles: “Touch the Sky” and “Done With It.” The former encourages others to strive for their dreams while the latter serves as an anthem encouraging listeners to nix negativity. Both songs were extremely well-received, with the official audio video for “Done With It” reaching an especially impressive 1.6M views. But don’t let the title fool you—Felt is nowhere near done with making her mark on the music industry. In fact, she’s just beginning!